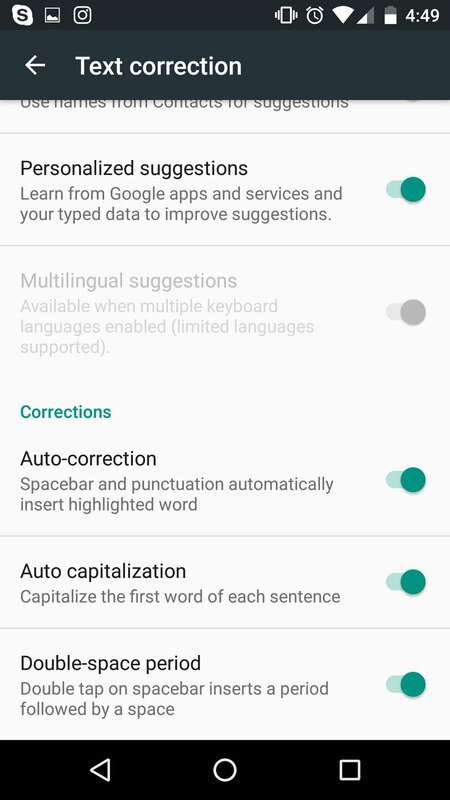 Then restart your device If the problem was related to incorrect operation of the on-screen keyboard, then, the described steps should resolve it. 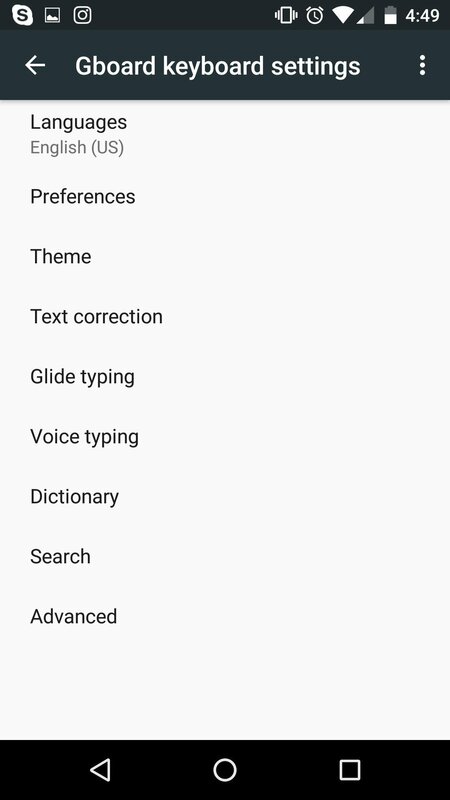 If after that the keyboard doesn’t open, check whether it is enabled. 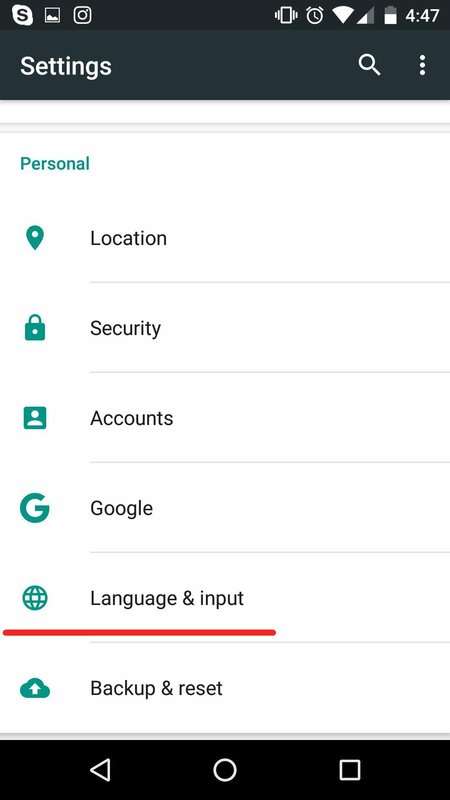 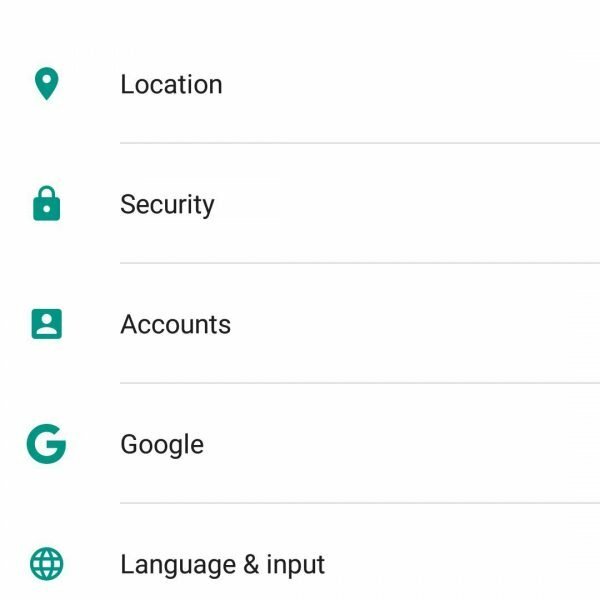 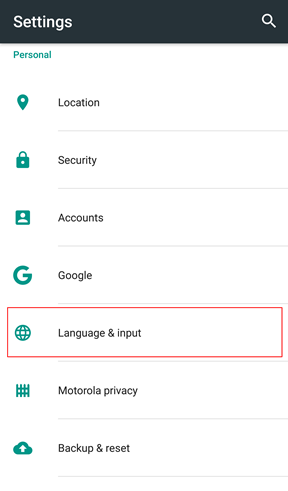 To do this, select “Language and input” in the device settings and make sure that the keyboard is checked in the section “Input methods”, it indicates that the selected keyboard is enabled. 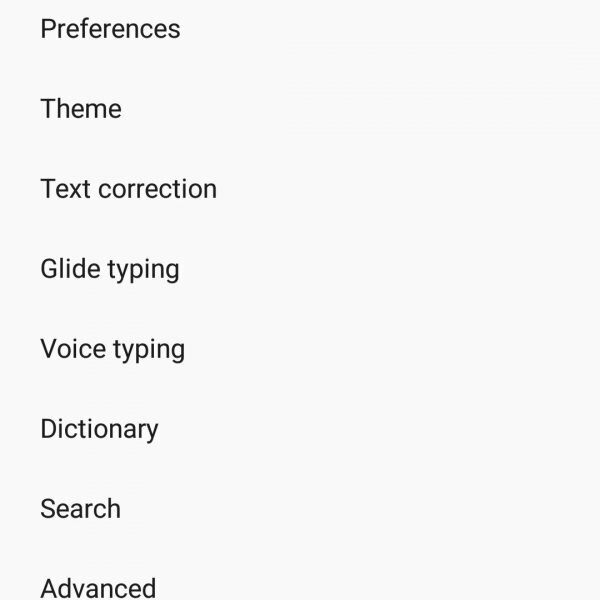 If the keyboard is still not working in the normal mode, then this may be a sign of a software breakdown. 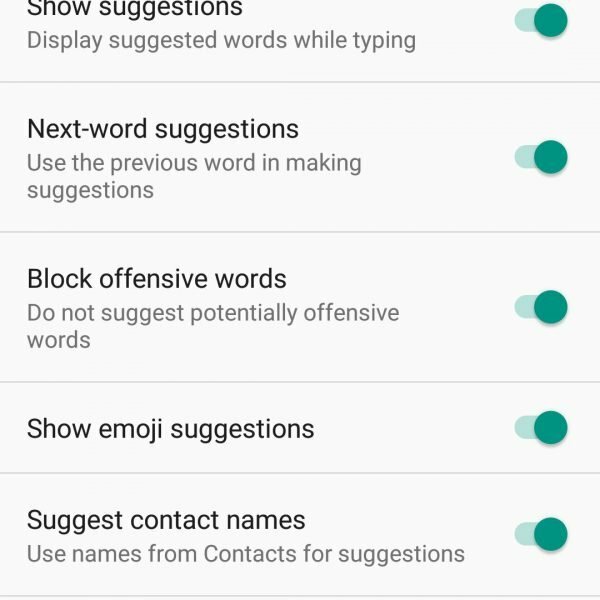 This can occur due to a conflict of the keyboard application with another installed application. 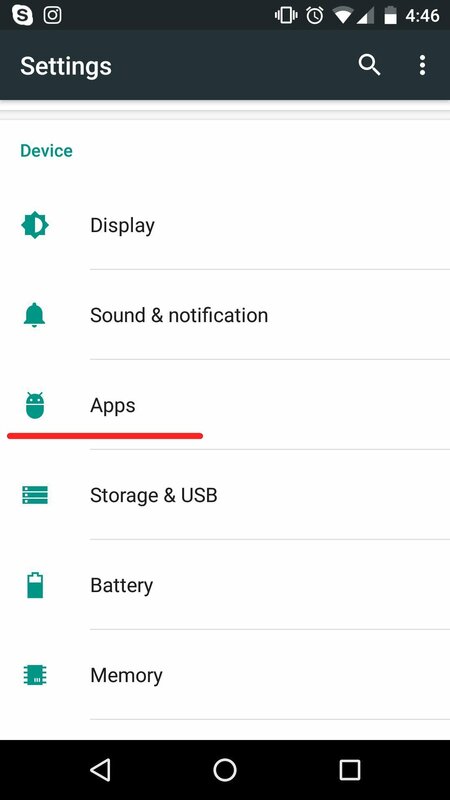 The fact is that third-party applications can make adjustments to the system settings or contain viruses, and this, in turn, can have a negative impact for the work of other programs and on-screen keyboard that doesn’t open in particular. 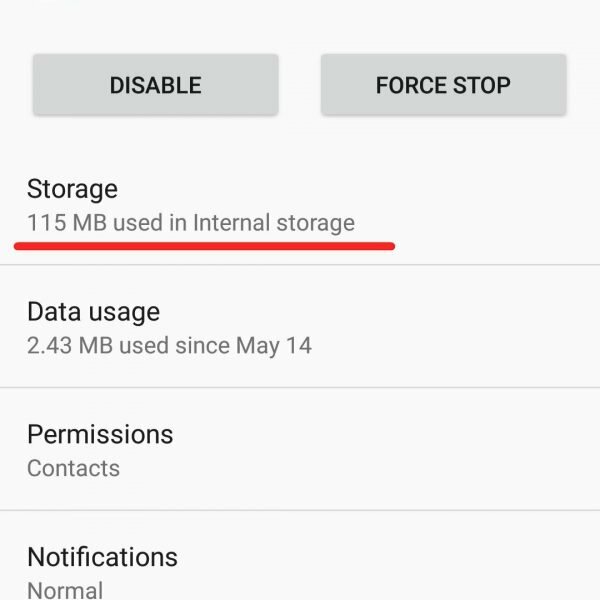 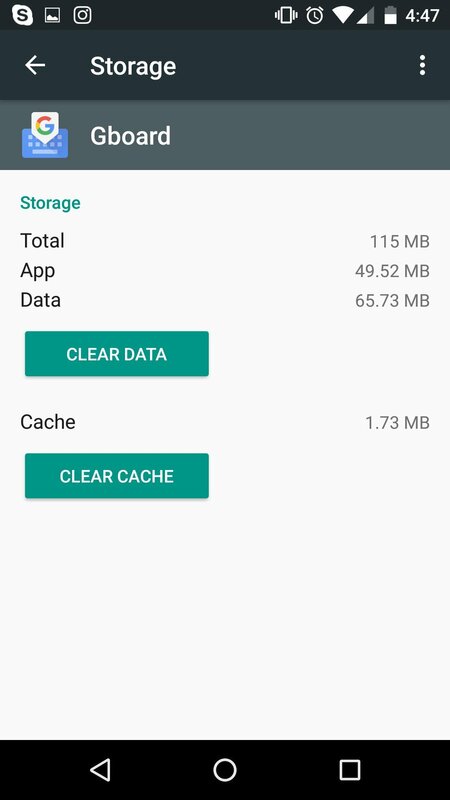 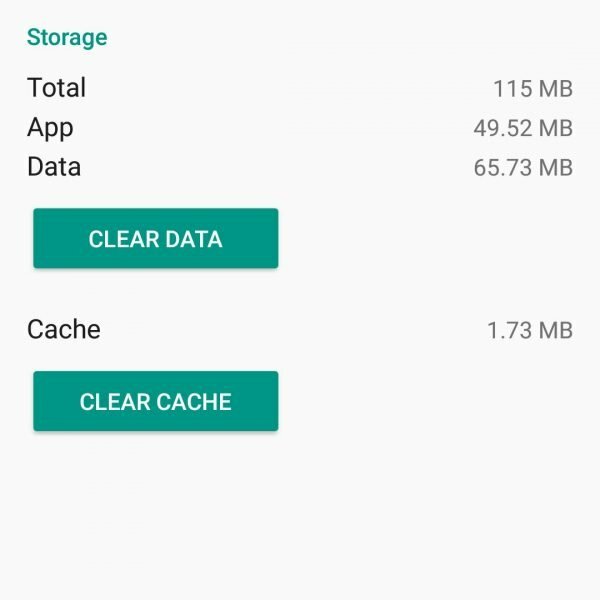 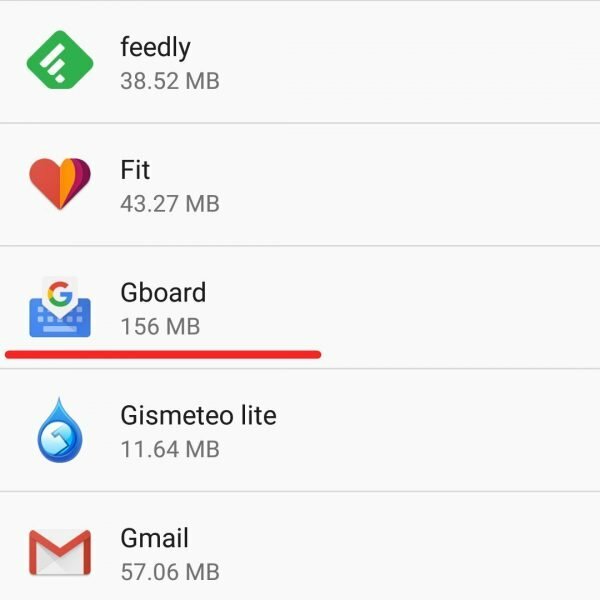 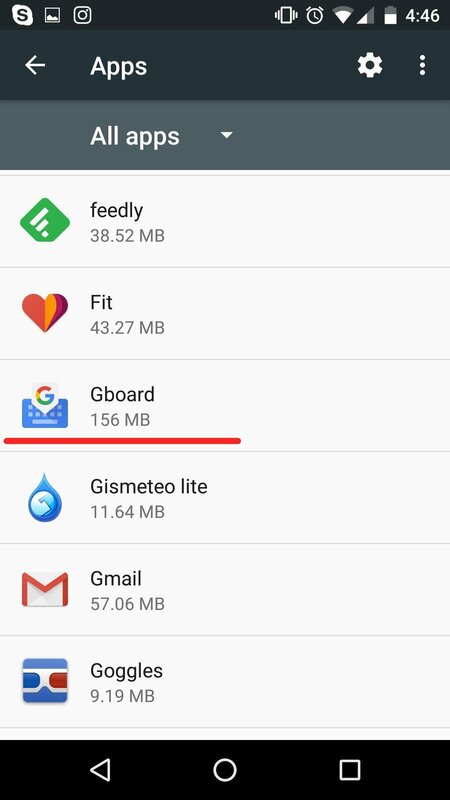 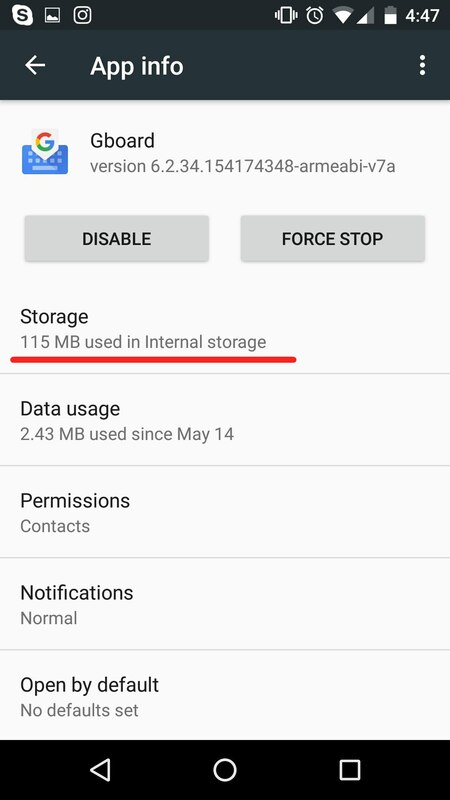 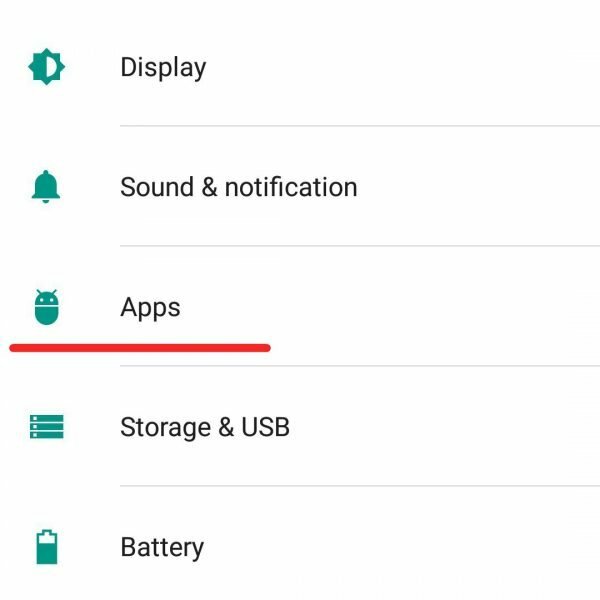 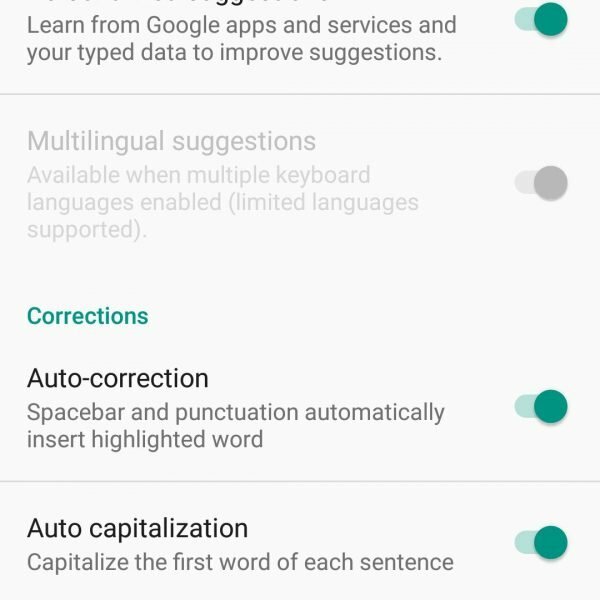 If you have installed any new application on your smartphone, and then the onscreen keyboard on your device stopped working, try to remove or disable this application and check the keyboard again. 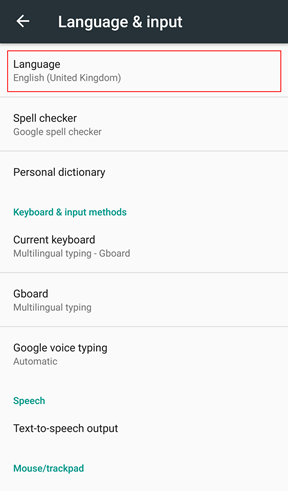 In most cases, these steps will help you to restore the proper operation of the on-screen keyboard of your device. 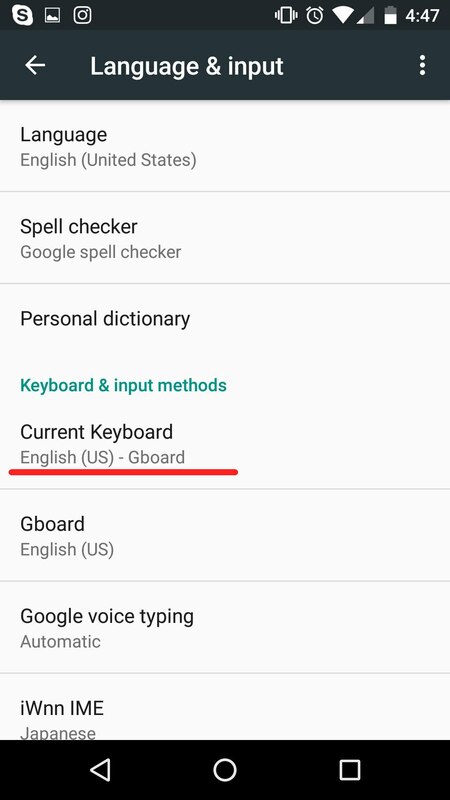 If it didn’t help and keyboard doesn’t open, reinstall it or find a new on-screen keyboard from the Play Market. 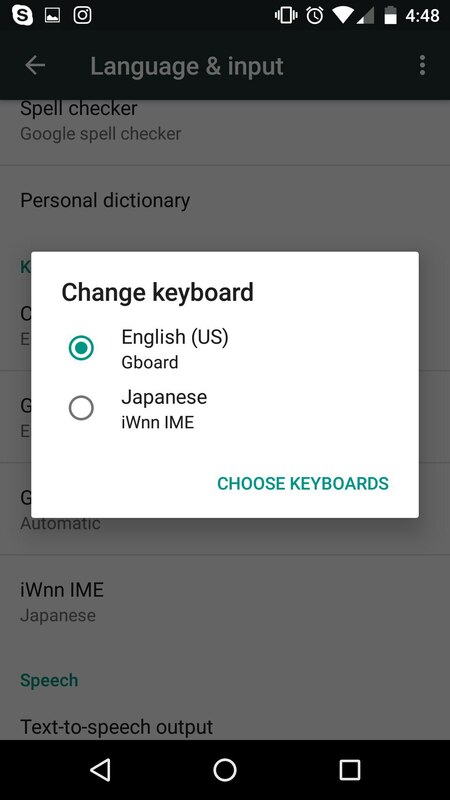 Currently, it is not difficult to install keyboard on Android, because the Google Play Market has a large selection of alternative on-screen keyboards both from third-party developers and Google — GBoard. 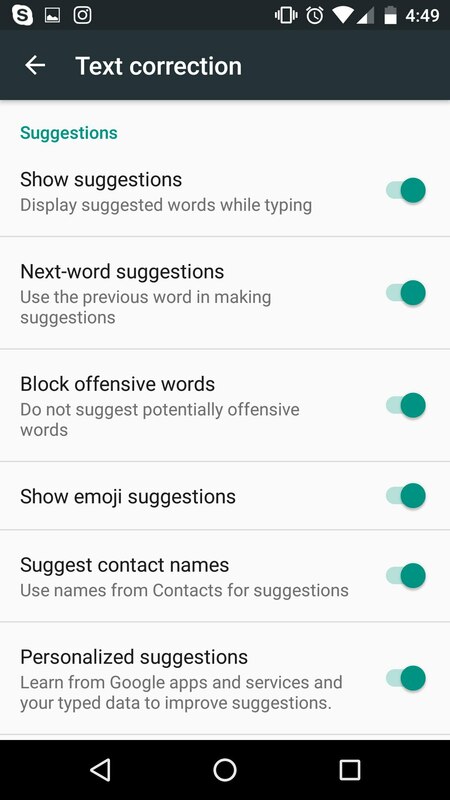 If you understand how to install and replace Google keyboard on Android instead of the standard keyboard, it will not only solve the problem with it’s running, but will also allow you to customize it’s appearance, use the extended sets of emoticons and different text input modes. 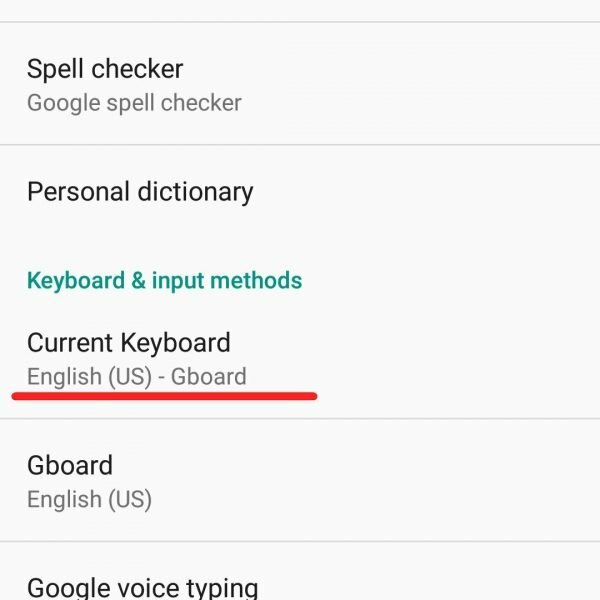 The GBoard on-screen keyboard also makes it possible to keep the new words in the cloud to your Google account and use your dictionary for predictive text input on different devices. 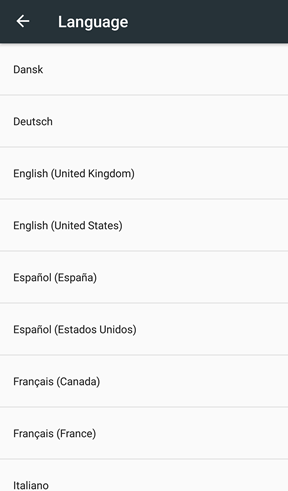 By default, Android operating system supports a variety of languages. 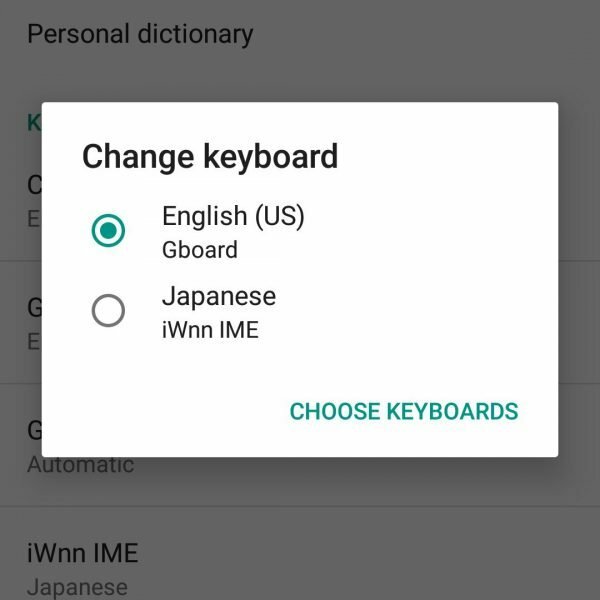 So you are able to add language to Android keyboard of your device.